President Duterte says he will use extreme measures to stop illegal fishing. Does he risk regional conflict? 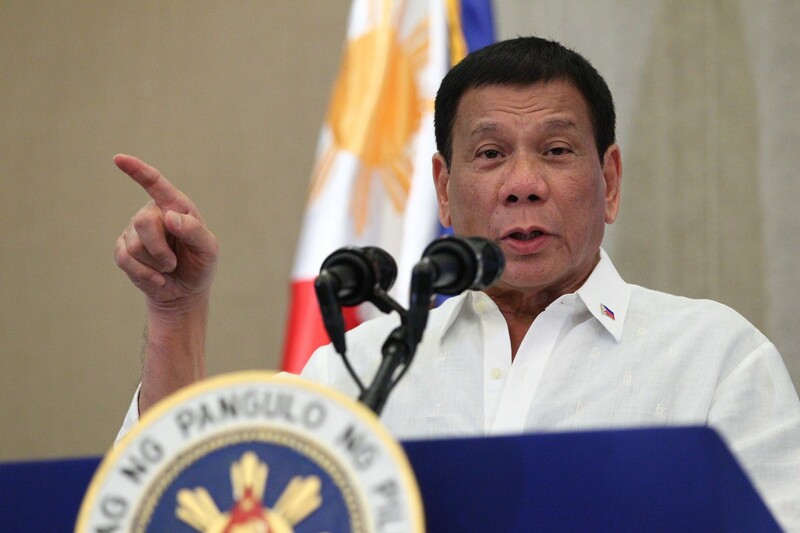 Philippines President Rodrigo Duterte’s efforts to stomp out the illegal drug trade have captured headlines and garnered widespread criticism across the international community. Since its inception last June, police have reported killing 2,250 drug suspects, while 3,710 people were murdered by unknown vigilantes who left signs at the crime scenes accusing their victims of being drug dealers or addicts. Now, Duterte’s administration may be looking to use the same heavy-handed tactics in the fight against illegal fishing. A few weeks ago, the Philippine Department of Agriculture announced a stronger campaign against illegal, unreported, and unregulated (IUU) fishing that would be carried out in the same strict manner as the war on drugs. This announcement would mark a dramatic expansion of Philippine efforts to secure its fisheries from illegal actors. Fishing remains an integral part of the economic development portfolio of many Southeast Asian states, employing millions and acting as a critical source of protein for a substantial portion of the region’s population. Consequently, protecting this vital economic engine has become a high priority for many in the region. As such, illegal fishing is a potential flash point for military conflict.